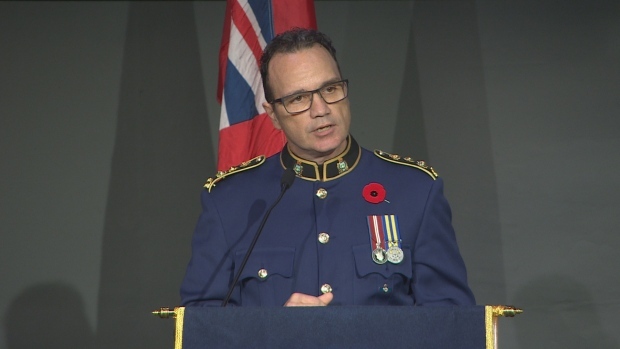 Winnipeg’s new police chief Danny Smyth is promising improved relationships between police and female Indigenous leaders. 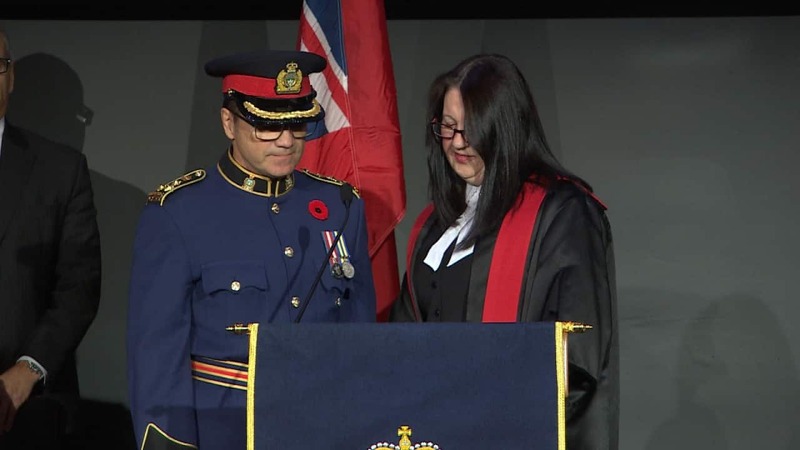 Smyth was sworn in Tuesday at a ceremony led by Mayor Brian Bowman, Chief Judge Margaret Wiebe, Police Board Chair Jeff Browaty, and other dignitaries at city hall. 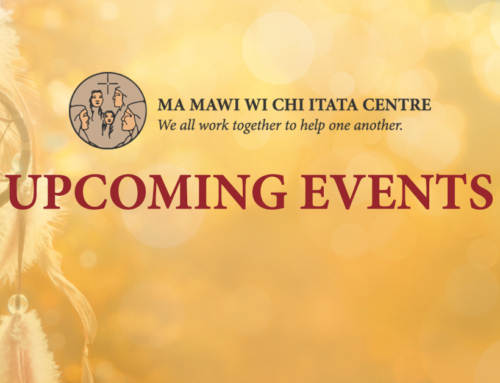 During his speech, Smyth told the audience he has come to admire groups led by “strong women in the community” like Winnipeg Outreach Network and the Sexually Exploited Youth Coalition. 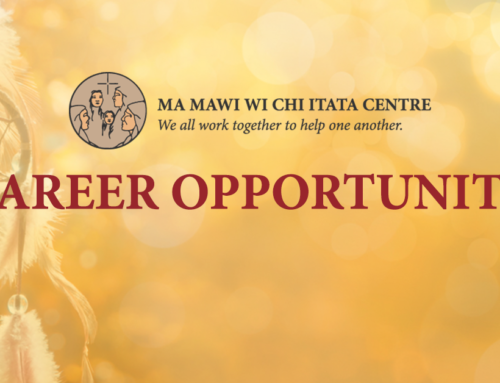 The new police chief named inner-city activist Leslie Spillett, Ma Mawi Wi Chi Itata Centre’s Diane Redsky and MLA Nahanni Fontaine as examples of the Indigenous leaders he hopes to work with. He also expressed his admiration for Shahina Siddiqui, executive director of the Islamic Social Services Association. 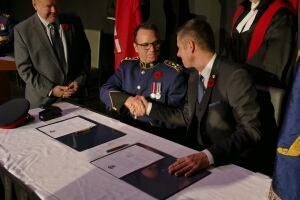 “Times are changing, here we go,” said Smyth, who noted 2016 is both the Year of Reconciliation in Winnipeg and the 100th anniversary of women serving in the city’s police force. Smyth was born in Winnipeg and adopted as a young child. He was raised in North Kildonan and continues to live in the north part of Winnipeg with his wife and two teenage children. “Being adopted is a fact I don’t talk much about but it’s not because it’s a secret … it’s because it never much mattered,” he said. His experience as an adopted child instilled a sense of empathy in Smyth, he said. “Inherently, I knew I was fortunate to belong to this family and privileged to be introduced to this world,” he said gesturing to the crowd of friends, family and colleagues. Smyth received a bachelor of arts degree in 1983 and shortly after, at the age of 23, fulfilled a dream and became a police officer. Smyth, at five-foot-seven, would have been too short had the force’s height policy not changed just before he applied to work with the organization. Smyth later went on to earn a master’s degree in organizational management in 2006. He has also lectured at the University of Winnipeg in criminal justice. In 2005, Smyth was promoted to inspector before serving as superintendent and later deputy chief. 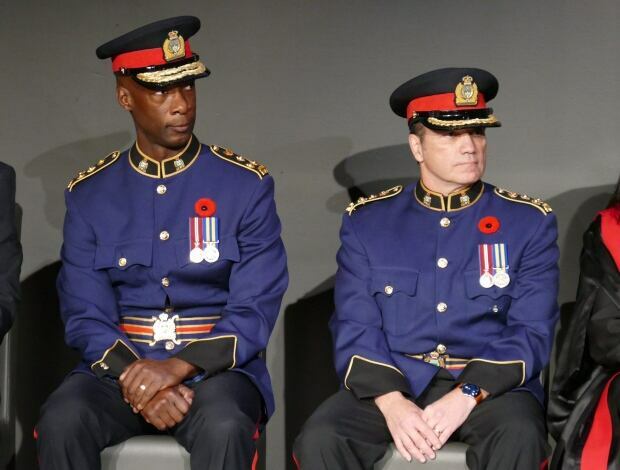 In his speech, Smyth thanked his predecessor Devon Clunis for promoting him. “It has been an honour to serve as part of your team and I promise not to wreck the car,” Smyth said to Clunis, who announced his retirement in March.